My calzones might not look picture perfect but when it comes to taste, this easy-to-make scrumptious recipe gets a thumbs up! If you are expecting company after a night full of trick-or-treaters, I like to make these savory treats extra fun. Using red bell pepper, cut pieces and place on the dough in a smiley face before baking. And what kid doesn’t love to dip – pair with your favorite healthy marinara for a quick and hearty meal perfect for kids of all ages. 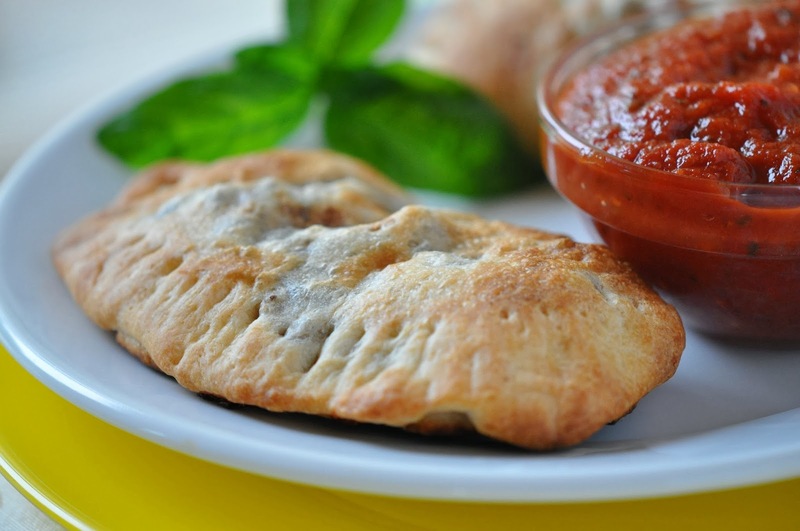 Be creative and add your favorite vegetables, such as corn or spinach, to the calzone filling. 1. Preheat oven 425°F. Coat baking sheet with nonstick cooking spray. 2. In large nonstick skillet, cook meat, onion, mushrooms and garlic until meat is done; drain excess fat. Add basil, oregano and season to taste. Set aside. 3. Unroll dough; pat and stretch into rectangle on floured surface. Cut dough into eight squares. Spoon about 1/4 cup meat mixture on each square. Sprinkle evenly with cheese. 4. Fold dough over filling forming into a semi-circle mashing edges to form rim. Press fork along edges to seal dough. Prick tops of calzones with fork to allow steam to escape. Place on baking sheet. 5. Bake 10-12 minutes or until lightly browned. Serve with marinara sauce. As a long-time Baton Rouge resident, Holly brings her Southern charm to every aspect of her life. 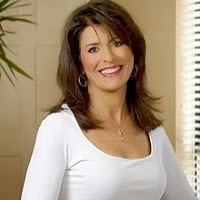 Her busy lifestyle and desire to feed her own family health-conscious, homemade meals – even when in a time crunch – has served as her inspiration throughout the years. For more information on Holly, visit her website and blog!